For 2018 I have been selected to be a Le Col Influencer. HC Clima Jersey Nero – Developed using a new improved lightweight fabric to give a luxury feel for high intensity climbing efforts. Perfect for my year away in France! 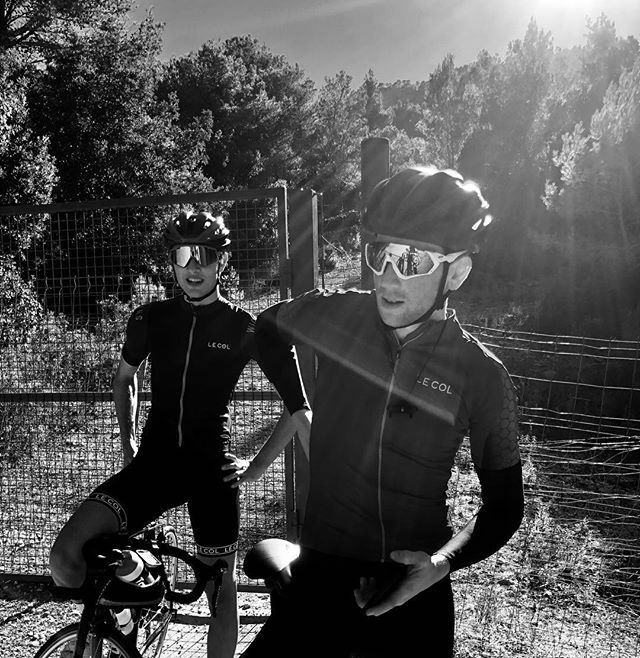 Therma Gilet Nero – A revolutionary weatherproof gilet designed for training or racing in changeable conditions. Perfect for keeping warm on descents! Neck Warmer Navy – A buff with a lycra outer and fleece lined inner for maximum warmth. If you know me, you know I never leave the house without a buff! Cap Nero – An essential bit of kit for every cyclist. Whether it’s keeping spray off your face or looking good outside a cafe, always carry a cap with you! I think this is one of the so much vital info for me. And i’m happy studying your article. But should commentary on some common issues, The site style is ideal, the articles is in reality great : D.